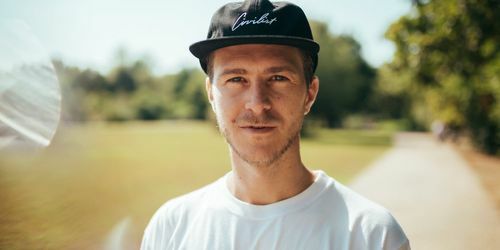 The opening of the 27th Chapter sees the revelation of Scottish artist Kieran Apter’s sophomore "All I Want EP", featuring Editions from Aera and Manuel Tur. 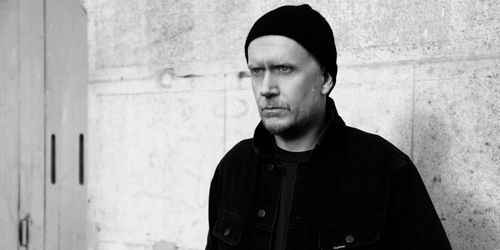 Matt Edwards drops his eagerly anticipated debut Radio Slave album entitled "Feel The Same" via his very own Rekids imprint. 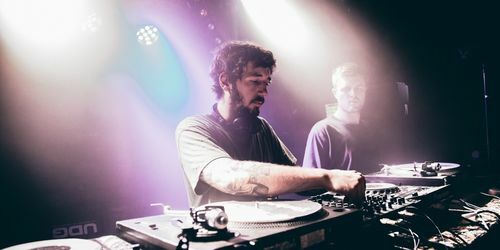 Chicago’s Incorrect Music is due to release Pirupa’s "Dance Planet / What I Need", backed with a remix from UK duo Leftwing & Kody. 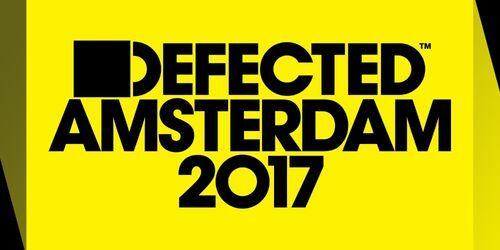 The 2017 Amsterdam edition preserves Defected’s place at the very top of the table for house music compilations and provides another perfect soundtrack to this year’s Dance Event. 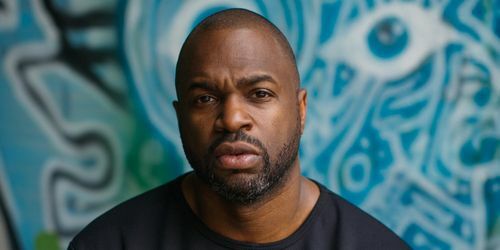 Canada’s Demuir returns this with his "Mind, Moon & People EP". 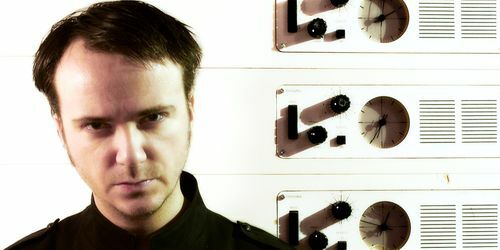 A four-tracker set for release via MadTech Records. 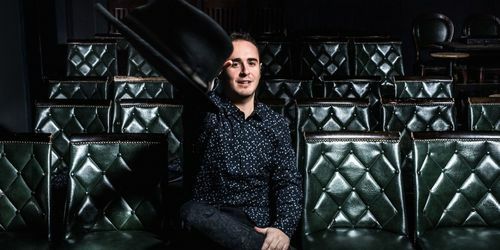 Connected continue to lead from the front with a new EP, and this time Berlin’s very own David Mayer that is the man behind the beats. 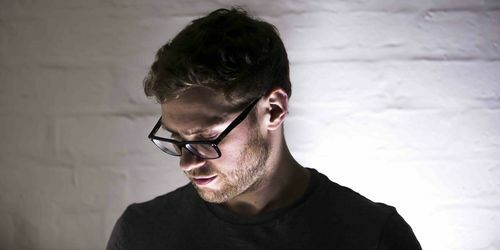 The ever-ascending Josh Butler has without doubt found his groove and Defected are very pleased to welcome him back to the label with this textbook house bubbler with commanding vocals courtesy of Boswell.